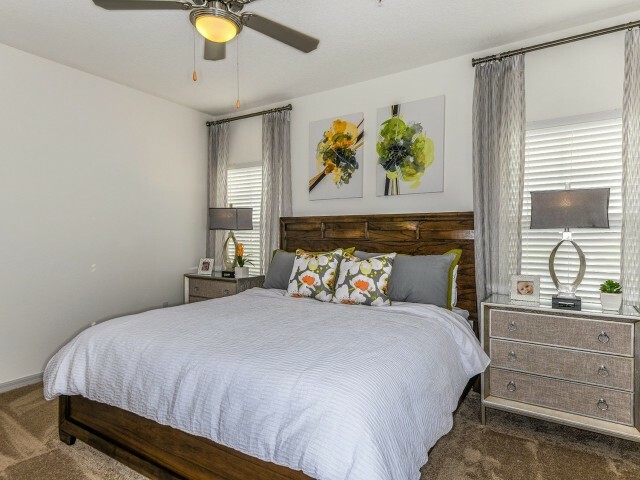 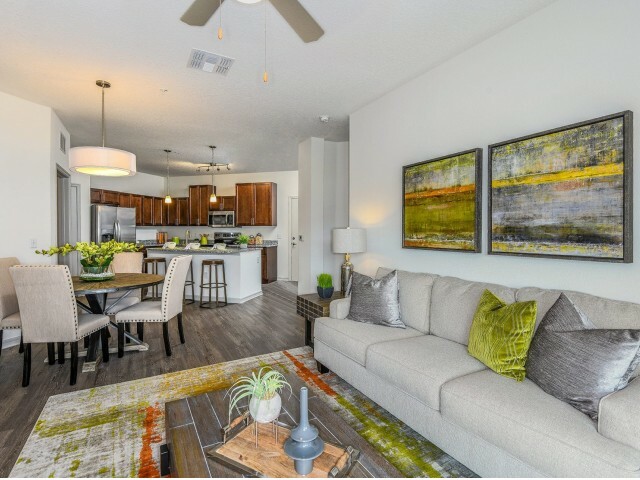 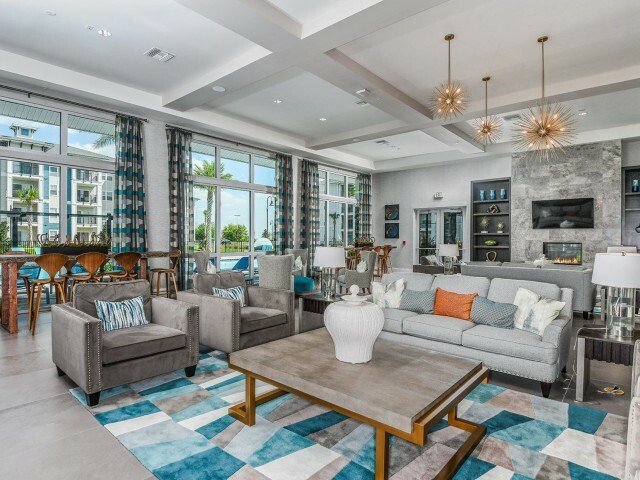 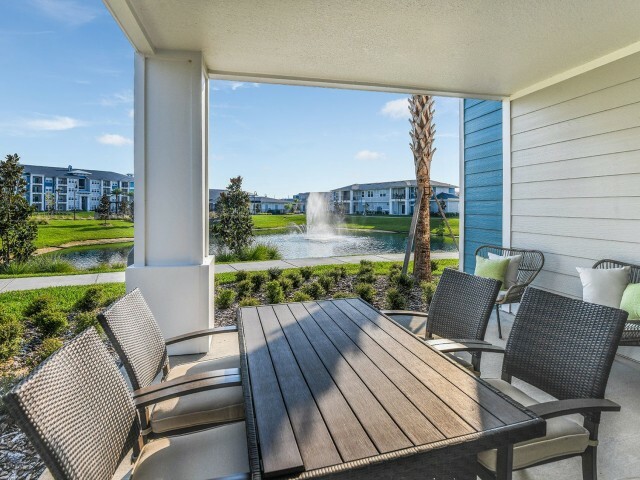 Catch a glimpse of what awaits you at Champions Vue in Davenport, FL as you browse our photos here. 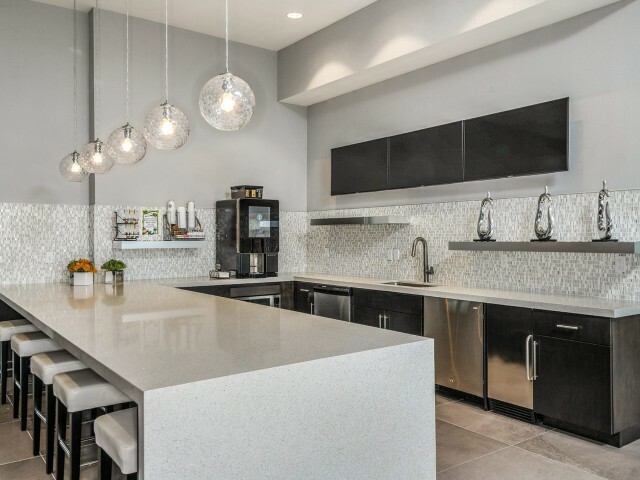 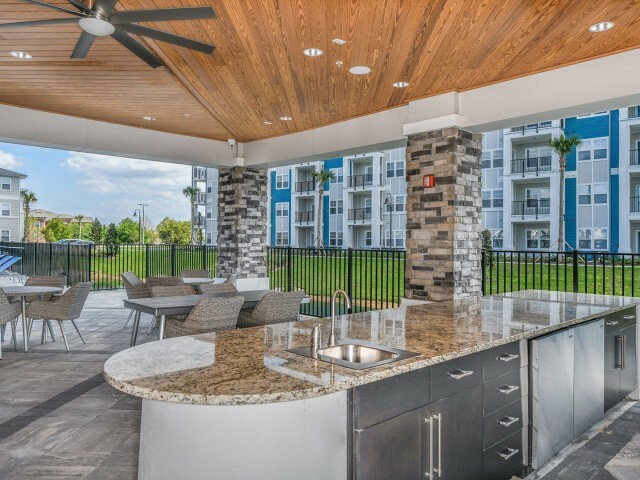 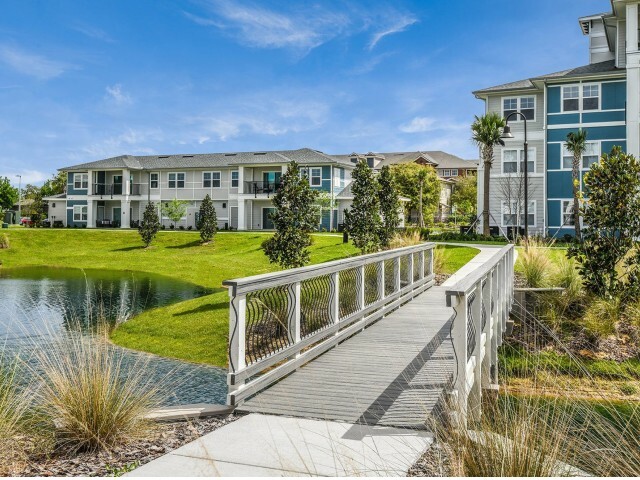 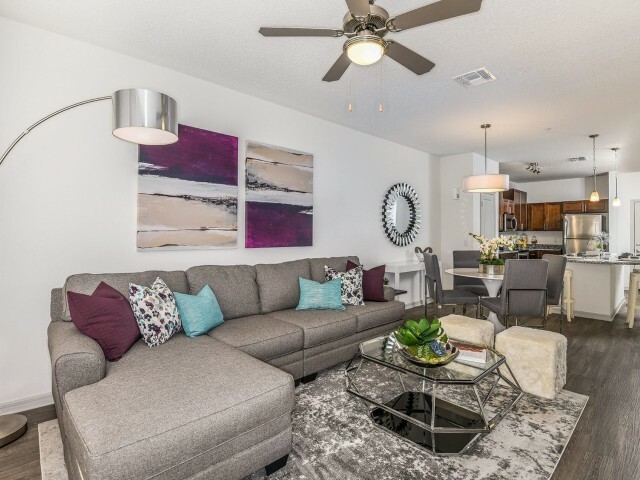 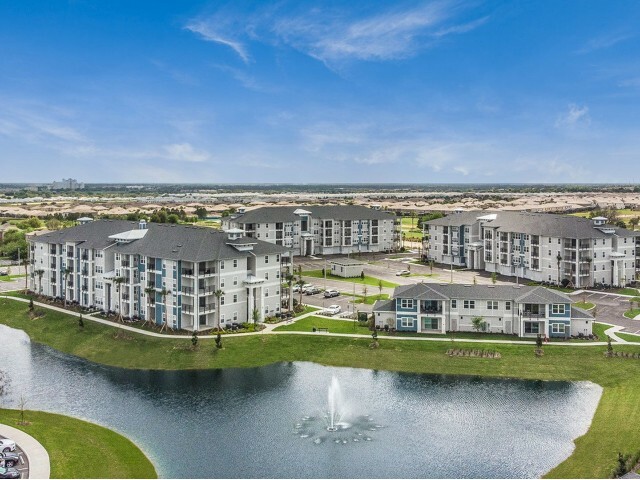 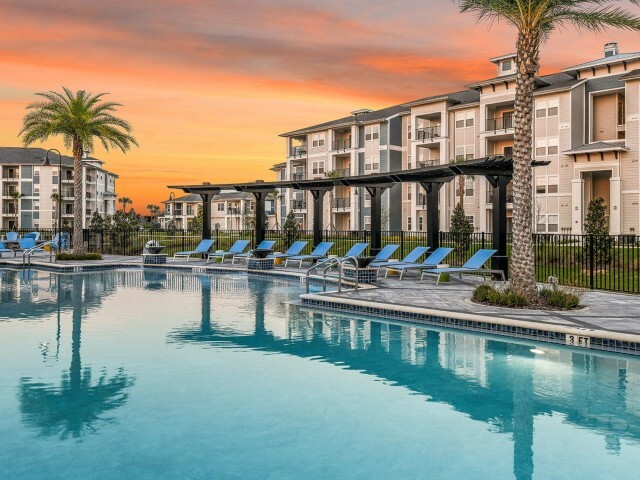 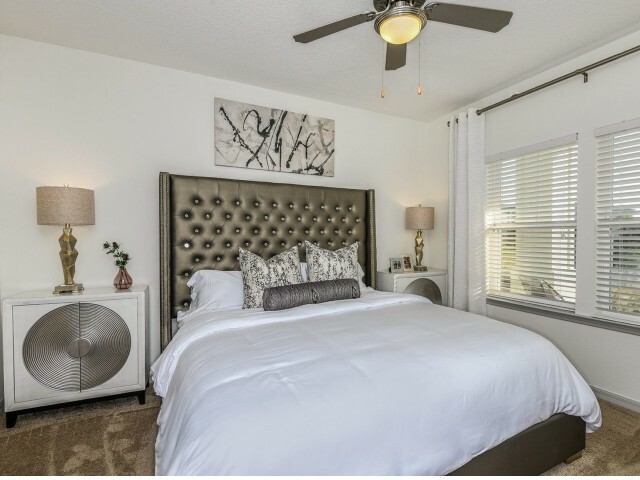 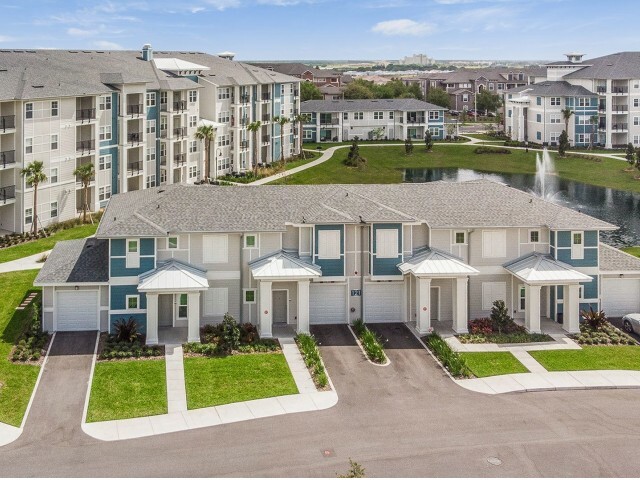 Set to the backdrop of the vibrant city of Orlando and stunning green beauty of Florida, Champions Vue boasts a serene location located near several sparkling ponds and walking trails which residents can easily enjoy. 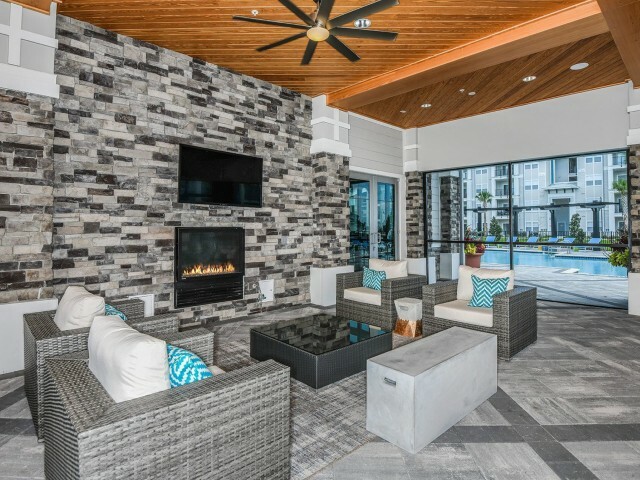 All of this adds an oasis-like feel to our community that can only be found in our prime location. 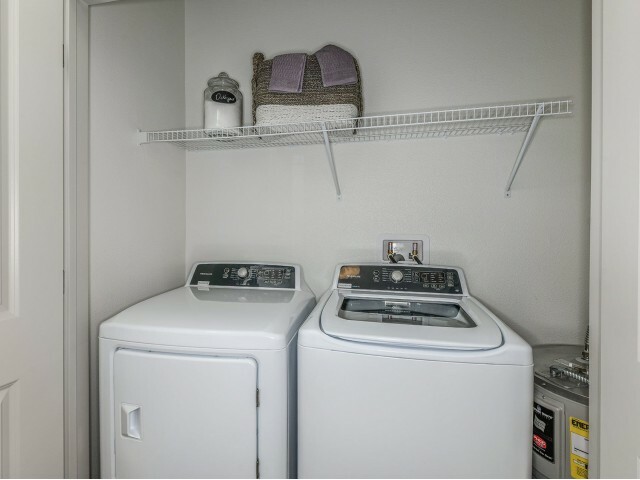 Each detail of our apartments was hand-picked and contributes to the overall experience, but a few things jump out among other amenities. 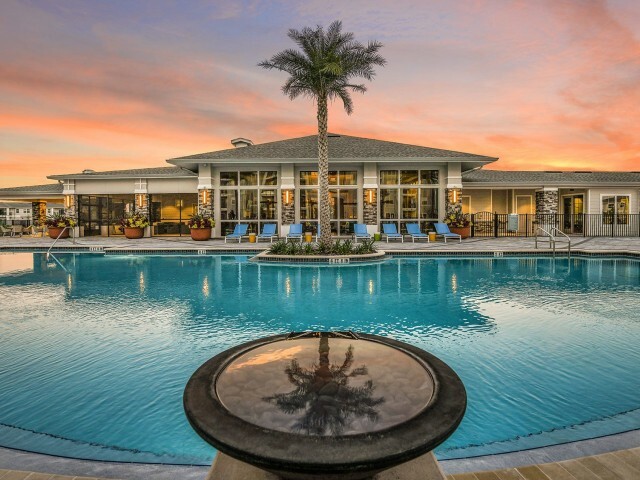 Our resort-style pool and zen garden are major attractions which provide an easy way to enjoy the beautiful Florida weather. 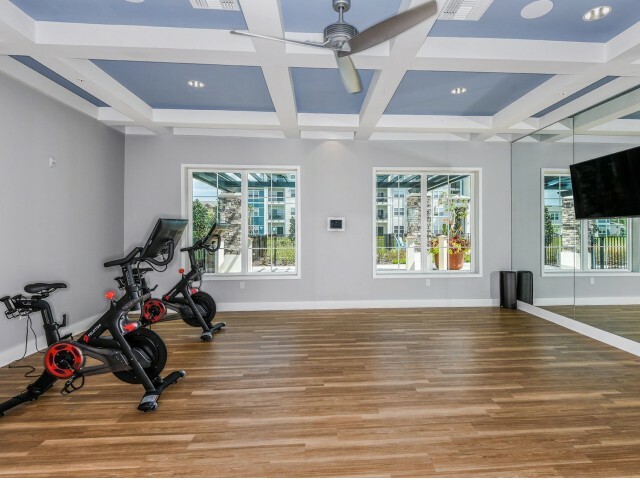 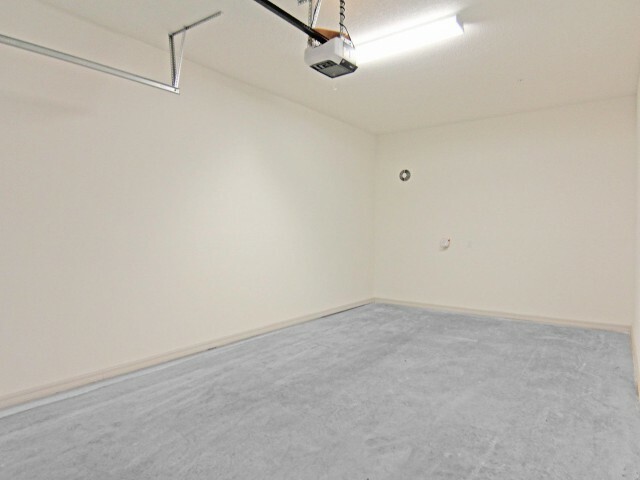 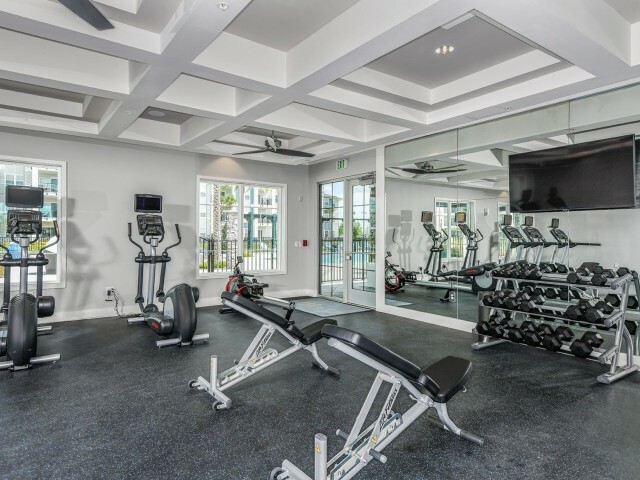 And with our on-site fitness center, you'll enjoy the benefits of having a gym right next to your home, making it easy to get the motivation to go work out. 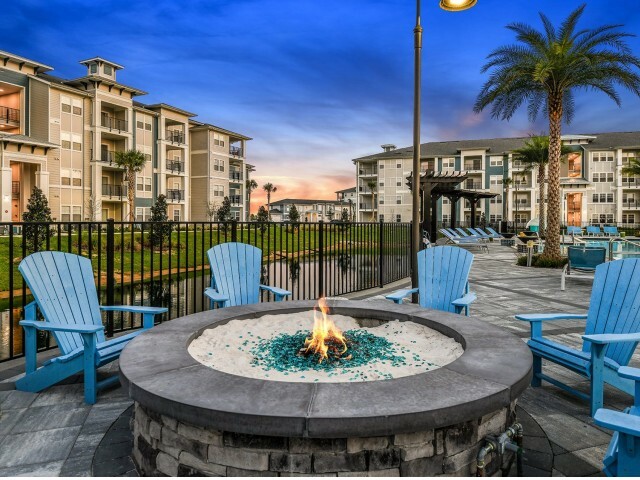 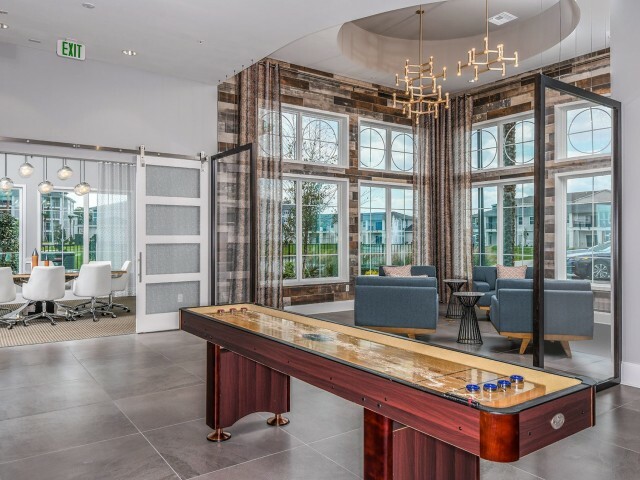 At Champions Vue, you'll find comfort, convenience, and a touch of Southern charm all bundled into an exciting community. 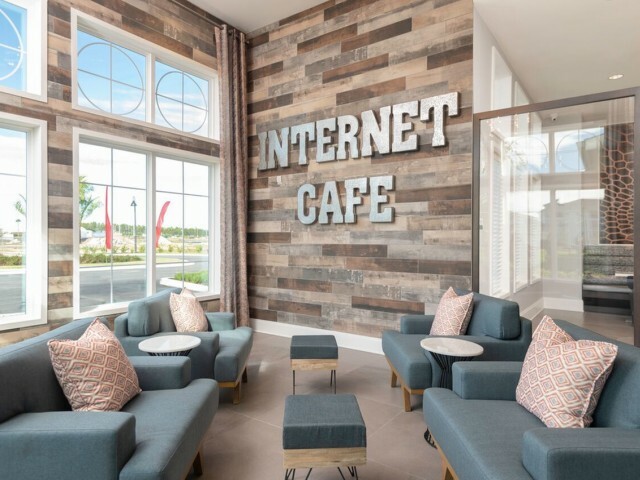 Stop by our clubhouse today for a tour, or apply online! 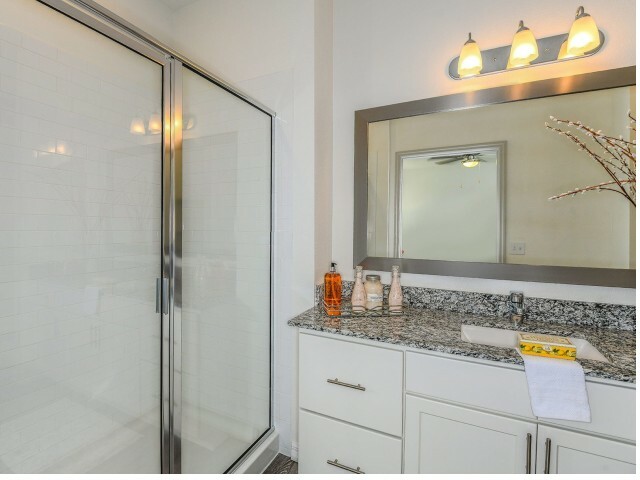 Photos being used by permission of Studio KW Photography and Masterpiece Design Group.